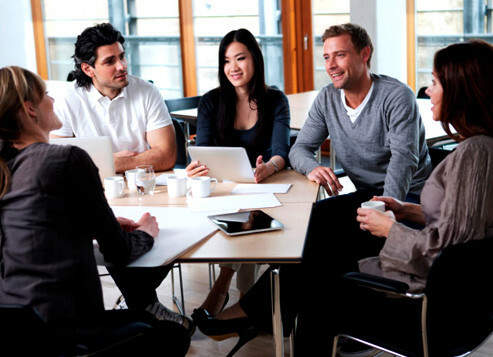 Enhance Crisis Communication with RapidRecall! 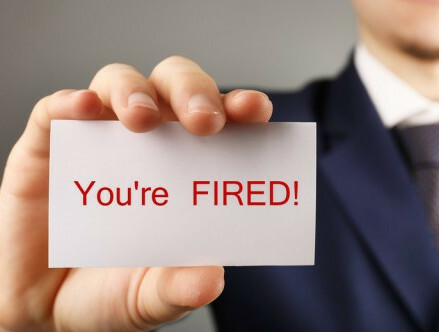 Every business is vulnerable to sudden emergencies such as fires and bomb threats. 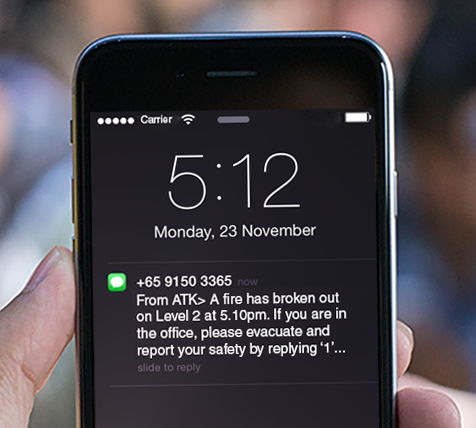 Stay vigilant and equip your organisation with a reliable tool for crisis communication! Check out the latest iOS version of EasiShare! Enjoy more user-friendly features such as adding attachments directly from your EasiShare storage in Mail.app, multiple files selection, and the ability to copy and paste files across different user profiles! Update EasiShare on iOS and try it now! "It sounds unlikely but as companies tighten their guidelines on public cloud usage, following a series of serious security breaches, it is becoming a necessity for companies wanting control and visibility of their data." 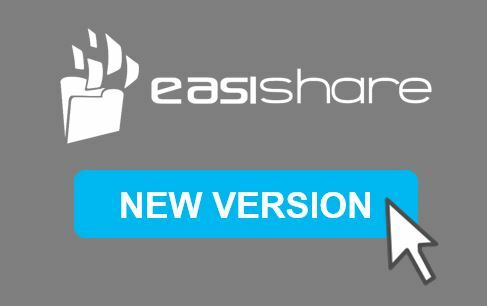 EasiShare allows you to choose your preferred deployment mode and share files without compromising corporate data or security! Sign up for a free trial! As part of our commitment to improve our product progressively, we will be conducting a focus group for our valued customers to gather feedback on user experience and suggestions for new features. If you are interested in participating in this focus group or if you would like to sit in as an observer to hear more about what our customers have to say, please let us know by completing this form. Get more news updates here! Visit our websites for more updates on EasiShare, EasiSMS, RapidSMS and RapidRecall. Copyright © Inspire-Tech. All rights reserved.